Between celebration and parody. This is the main hybrid trait of Joyce's Dooleysprudence, a poem that the Irish novelist wrote in 1916 and first published in The Critical Writings of James Joyce (ed. Ellsworth Mason and Richard Ellmann) only forty-three years later, in 1959. 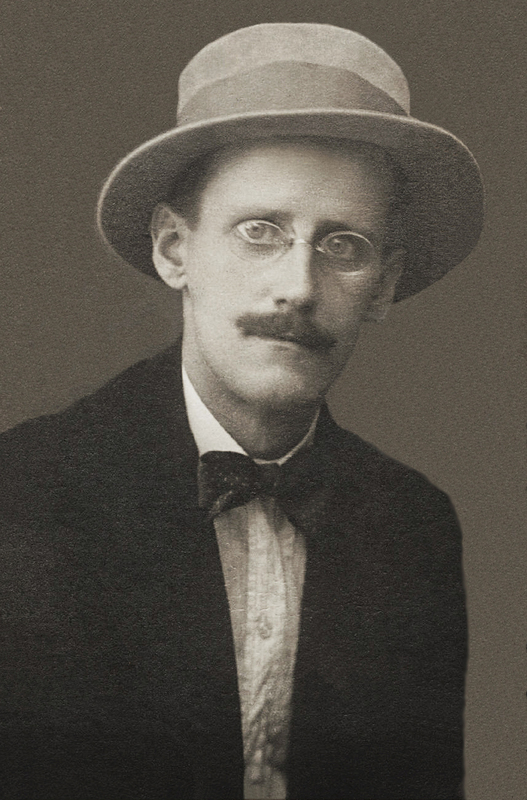 In James Joyce A to Z: The Essential Reference to His Life and Writings by A. Nicholas Fargnoli and Michael Patrick Gillespie we read that this poem is "Joyce's short satiric piece mocking the combatants of World War I. It was written in 1916 while Joyce was living in neutral Switzerland and depicts the uninvolved Mr Dooley, whose tranquil life is juxtaposed with the war. The character of Mr Dooley is derived from the philosophical tavernkeeper created by the Irish-American humorist Finley Peter Dunne, who was also the subject of a popular song with which Joyce was familiar, "Mr. Dooley," by Billy Jerome (1901). It's really something different from all the World War I poems we have published so far.